The Plymouth-Canton School District is at the center of a new lawsuit filed by a student who claims the district turned the other way as she was bullied and harassed by another student. In a lawsuit filed earlier this week, a student in the Plymouth-Canton School District claims she was “bullied and harassed by a male student,” and argues that the district did nothing to help her. The suit itself was filed against Plymouth Canton community schools after the student, a teenage girl, “suffered extreme bullying for over a year.” According to the girl’s attorney, Jennifer Salvatore, administrators at the school did nothing to stop the harassment and bullying. 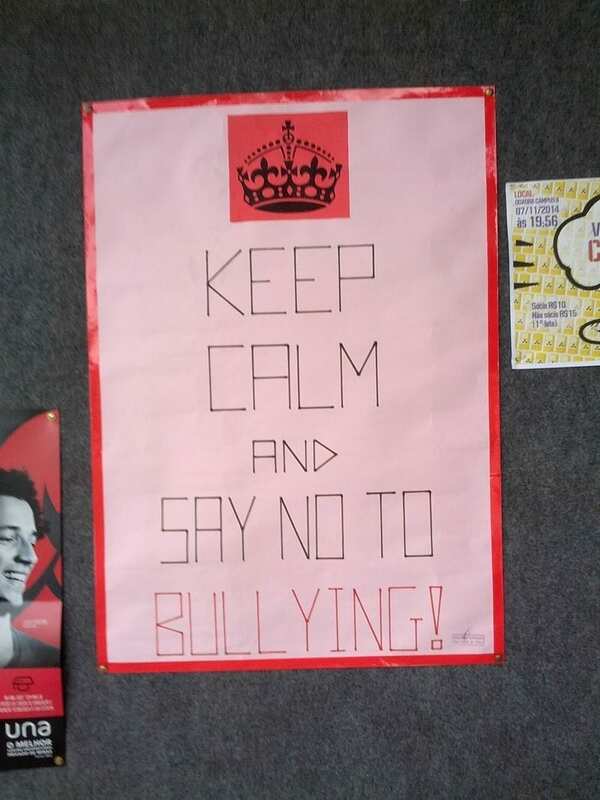 Over time, the bullying worsened. In the spring of 2017, the boy allegedly egged the girl’s home and covered it in toilet paper. To make matters worse, he slashed her tires and wrote the word ‘whore’ on her garage door in feces, the suit states. Throughout the harassment, the victim “reported the harassment 10 times.” Every time, school officials told her and her mother that “they would talk to him,” but nothing ever changed. Eventually, the horrid treatment pushed the victim to the edge, and she “eventually swallowed 90 pills of Adderall and posted on social media that she wanted to die.” Fortunately, she “was taken to the hospital just in time.” Soon after, she “filed a complaint with the Department of Education’s Office of Civil Rights,” and that’s when Salvatore became involved. The victim and her family decided to file the lawsuit because they don’t want another student to go through what she did.